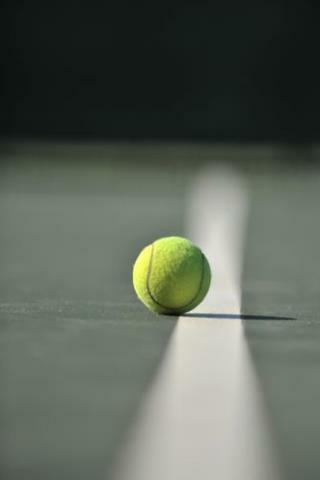 (Newser) – When US Open tennis referee Lois Goodman called police to her California condo in April, she said she had returned home to find her husband in bed, dead. There was blood throughout the house, a bloody coffee mug in pieces on the floor, and his head was wounded. But 70-year-old Goodman said her husband, 80-year-old Alan Goodman, suffered from several medical ailments and must have fallen down the stairs and then made his way to the bed. Despite a suspicious cut on his head—and the fact that Lois didn't seem to be grieving—officials allowed the body to go to a mortuary with no autopsy. I want to know where she gets the kind of hormonal energy at age 70 to want to change her "sleeping arrangements" and care enough about it to kill her husband.